If you’ve had to get a filling in the past few years, then you’ve almost certainly opted for a tooth-colored filling. These options aren’t exactly brand new, but recently have almost completely replaced any other type of filling material. Today, your trusted Encino dentists at Balboa Victory Dental will take a look at why this is and what it means for you. “Tooth-colored” fillings – also known as bonded white or composite resin fillings, depending upon who you ask – have many benefits, exceeding beyond their obviously natural look. Today, we’ll look at some of the top benefits bonded white fillings have over other filling types, as well as the couple of drawbacks they have, as well. Beginning with the obvious benefit, tooth-colored fillings are, just as their name suggests, tooth-colored. This means that you won’t broadcast the fact that you had to get a filling whenever you let out a belly laugh; since your fillings are the same color as your teeth, they are much, much more aesthetically appealing and almost completely unnoticeable. When you’re comparing a resin to metal, it can be easy to imagine that the amalgam (metallic) filling will be the tougher of the two, but this is not the case. While the actual material for a metallic filling is strong, the bond it shares with a tooth isn’t nearly as durable as that of a resin filling, making the tooth-colored filling stronger in the way that counts: Sticking to your tooth as a permanent protection. Amalgam fillings take time to bond to the tooth and “dry,” so to speak; a resin filling, however, bond and harden almost instantly. This means less time spent in the dentist’s chair, and more time going on about your business. As an added benefit, because tooth-colored fillings bond easily and quickly, less drilling is typically necessary to create a bondable surface, which means even less time and discomfort during your filling experience. Because the resin can be “re-activated,” and therefore, reworked, by a dentist, they are actually quite easy to repair. 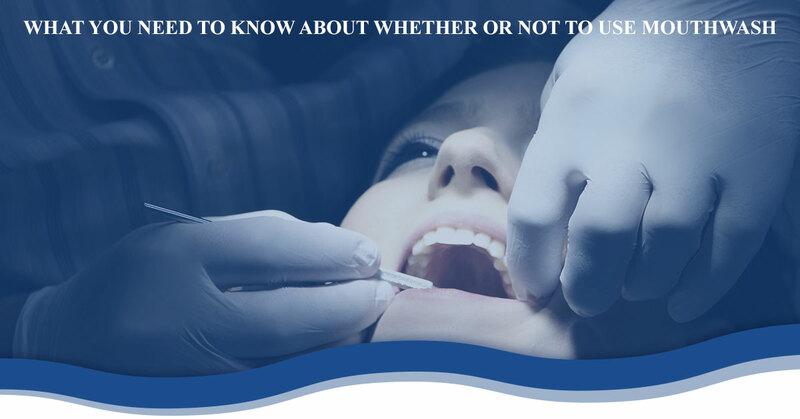 If a filling does somehow get damaged or erode over time, reinforcing the filling is a short, easy task that can take place during a standard appointment. The ability to “touch-up” the filling was actually one of the first things that drew dentists toward resin fillings over amalgam, which are far more difficult to repair or replace. While just about every dentist is now thoroughly trained and used to the idea of tooth-colored fillings, this was not always the case. The reason for this is simply that these resin-based fillings require a good deal of skill from the dentist performing the procedure. These fillings require a more precise hand and can be more labor intensive than a silver filling would be, even if they do tend to be a bit quicker of a procedure. There is some debate about the average lifespan of a tooth-colored filling; while they tend to bond better to the tooth, making them much less likely to come out, they can wear down more quickly than a metallic filling, may require touch-ups throughout the patient’s life, and can be stained from food and drink, just as a tooth could. As these fillings grow in popularity, however, touch-ups become less of a big deal, so this drawback is diminishing in its potency. One major drawback that, while improving, is still present for many patients is cost. Amalgam fillings, despite being made of silver or another metal, are almost always the less expensive of the two options. To further compound this, a few insurance providers limit the locations of tooth-colored fillings, pushing patients toward amalgam fillings for less noticeable teeth. While this is improving, it is still a major concern for many patients; speak to your dentist about the cost difference and benefits associated with both tooth-colored and amalgam fillings. While we’re wholehearted advocates of the benefits of tooth-colored fillings, there is nothing wrong with an amalgam filling if that is your best option; in either case, it is important to get your cavities filled and treated as soon as possible, as a cavity left unchecked is nowhere near as good of an option as either type of filling! If you’re in the Encino or Lake Balboa area, visit Balboa Victory Dental for all of your general dentistry needs. Learn more about our services and schedule your appointment with us today!